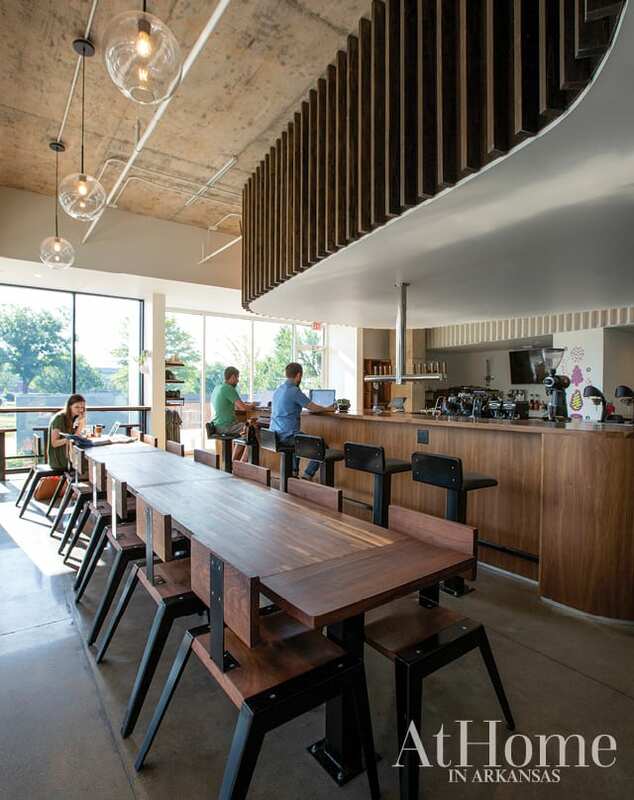 Above: Puritan Coffee & Beer in Uptown Fayetteville Apartments + Shops. To say there’s a lot going on in Northwest Arkansas would be an understatement. The area encompassing Benton and Washington counties was named one of the nation’s fastest-growing metro areas in March by the U.S. Census Bureau—in fact, it’s estimated that by 2019, the Bentonville-Fayetteville-Rogers-Springdale area will be one of the country’s 100 largest metro areas. That’s big both for the local economies and our state as a whole. On the other hand, it’s hard to look at these communities nestled in the Arkansas Ozarks as one unified region when each town has its own distinct identity. For example, Fayetteville is the heart and home of the Razorbacks, but it’s also a hub for innovative new businesses (thanks to organizations like Startup Junkie). 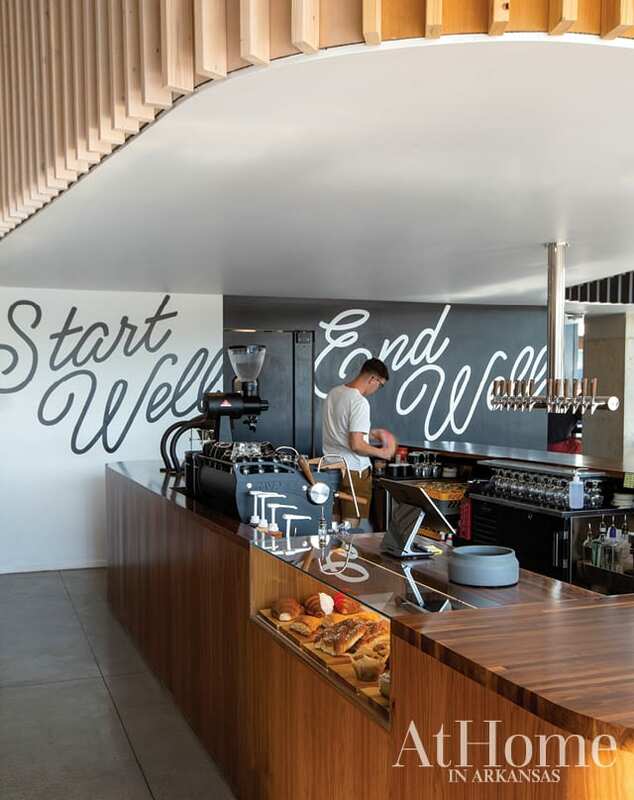 Bentonville might be synonymous with Walmart and Crystal Bridges, but it has also earned a name for itself as a world-class foodie destination. If you’re visiting the area soon, all we have to say is good luck—chances are you won’t be able to fit it all into one long weekend getaway! Whatever you choose, you’re sure to leave inspired to start planning your next return to NWA. Though the “roots” in Fayetteville Roots Festival’s name implies the genre of its musical lineup, it also has a wider meaning centered on the spirit of the fest. 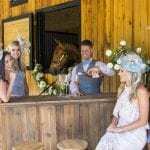 Unlike many music festivals, it’s held in an urban setting, which encourages festivalgoers to visit local markets, shops, and restaurants, and, in turn, fosters a sense of community. 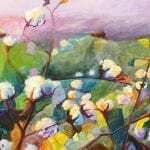 To that end, “roots” also describes the celebration of food that’s so central to the Southern experience. This year, the Fayetteville Roots Festival features headliners Mavis Staples, Gillian Welch, Josh Ritter, and the Turnpike Troubadours among others at various stages across town, plus chefs from across the country (including some from Arkansas’s favorite eateries). 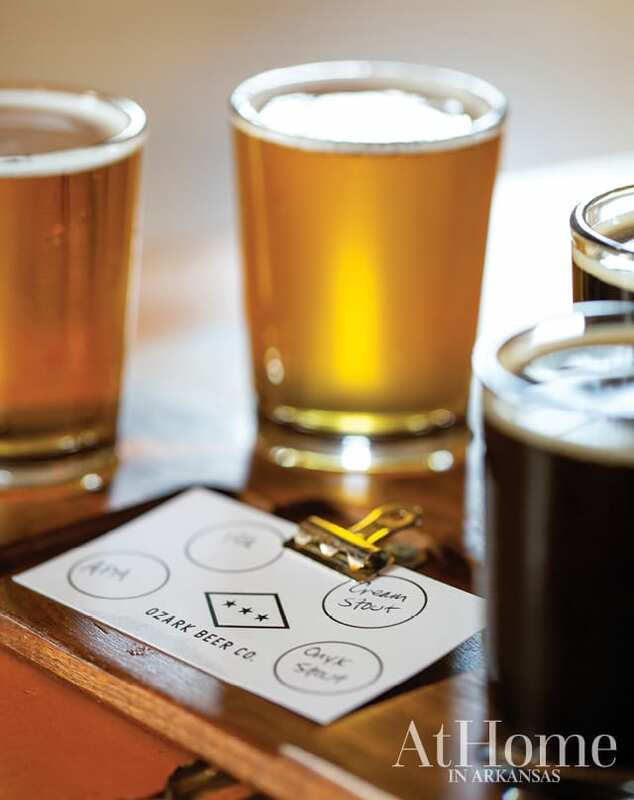 Ticket options offer a variety of music and tasting opportunities. Visit therootsfest.org for more information. With miles of trails and a beautiful Ozark Mountains setting, Northwest Arkansas is a prime and popular destination for cyclists. In August, as throughout much of the year, there are several events for cycling enthusiasts, including the 50-Mile Gravel Grinder (August 4 in Siloam Springs) and the Tour de Cure (August 18 in Bentonville), which benefits the American Diabetes Association. If you’re into swimming and running as well, you might try The Eurekan (August 10–12 at Holiday Island just outside Eureka Springs), a “super-sprint” triathlon that’s a great first-time event for newbies to the three-sport challenge. Find information about these events and more at bikenwa.org. 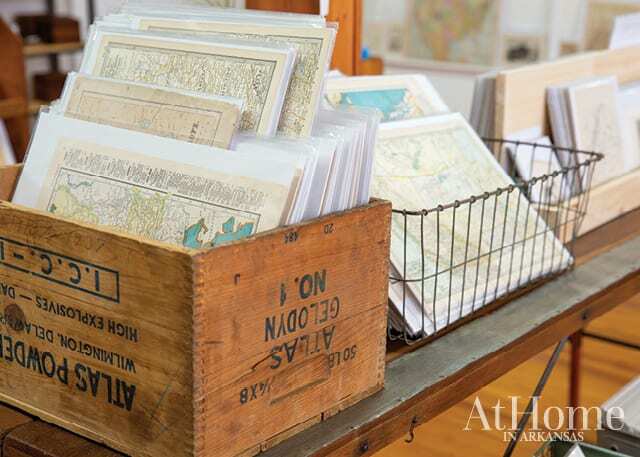 No need to plan a trip to Round Top, Texas, for excellent antique and vintage pickings—flea markets and antiques stores packed with finds seem to be heavily concentrated in this corner of the state. 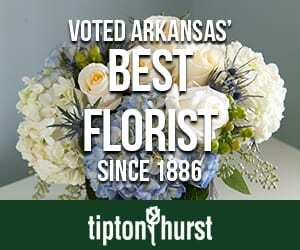 We have a few recommendations: Stop by High on the Hog, Southern Mercantile Antiques, and Daisies & Olives in Prairie Grove for well-curated collections; 410 Vintage Market in Fayetteville for anything and everything midcentury modern; Blue Goose Antiques in Fayetteville for decor with a farmhouse or French country feel; and the “Homestead” booth at True Treasures in Bentonville for beautiful pre-loved textiles, pottery, and baskets. If you like to do your own digging, Yards and Yards of Yard Sales in Eureka Springs (August 3–4) might be worth checking out. Stop by the Eureka Springs Chamber of Commerce for a map to get started. 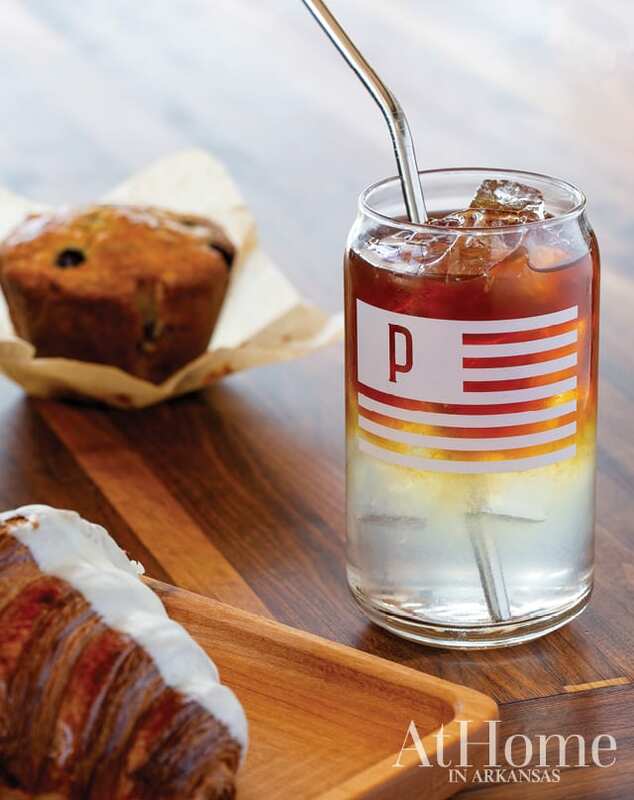 Above: Puritan’s “Chi Chi Rodriguez,” a lemonade topped with cold brew, at the new location of Puritan Coffee & Beer in Uptown Fayetteville Apartments + Shops. 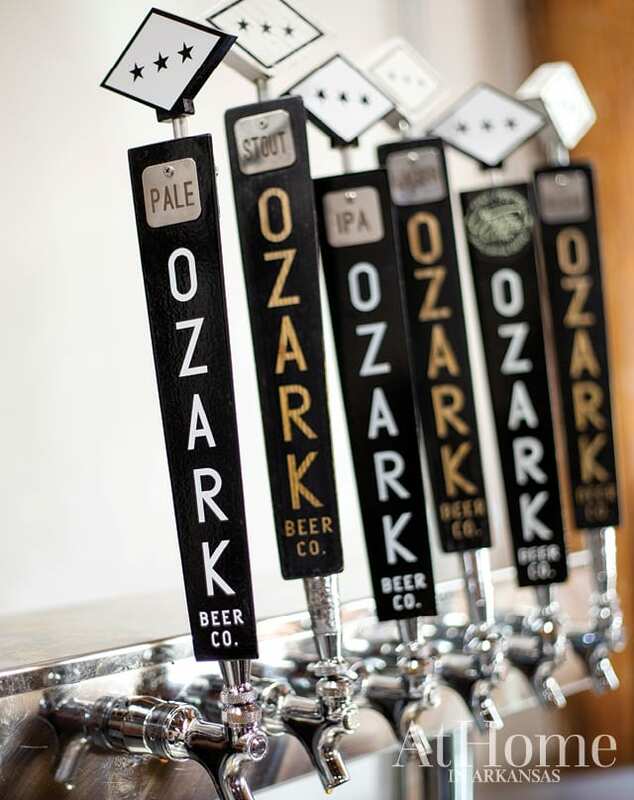 Above: The American Pale Ale, Cream Stout, and Indian Pale Ale are among Ozark Beer Co.’s most popular brews. Above: Plan to go shopping with your pup in tow? 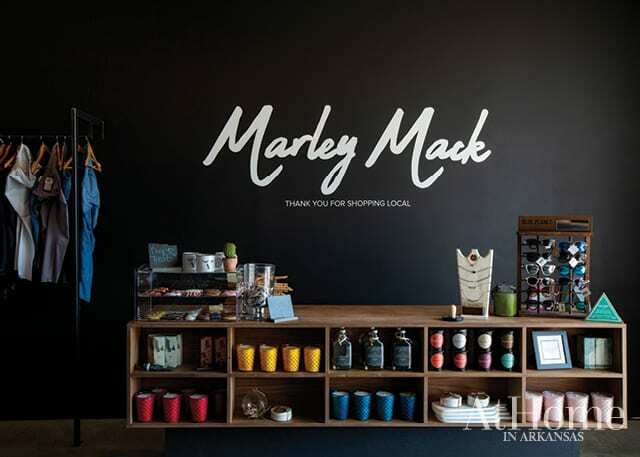 Marley Mack Boutique is a dog-friendly shop. 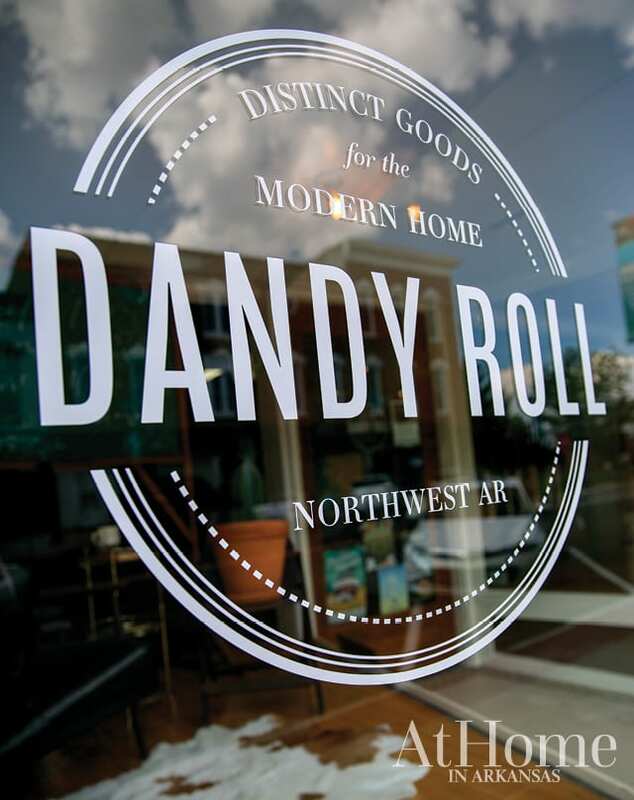 Above: Vintage prints and maps abound at Dandy Roll in Rogers. 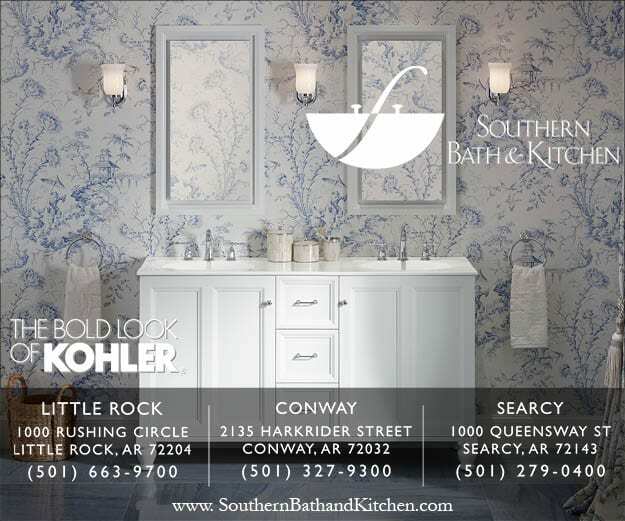 This section is made possible by support from Blue Goose Antiques, By Request, In Season, M Grace at Home, Pigmint Floral Studio, Romance Diamond, Ropa Boutique, Southern Mercantile Antiques, Walton Arts Center, and Weathered Goods.